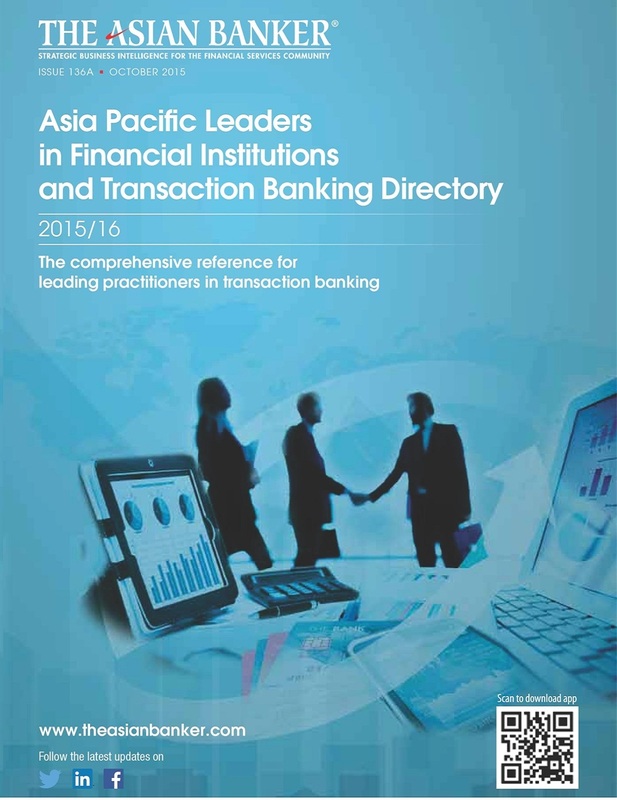 Asia Pacific markets have seen a shift towards digital banking during the past few years. Nowadays, banks are placing more effort on mobile banking, such as improving security and convenience of their applications and enhance the user experience to drive engagement in the channel. Mobile payment apps have continued to proliferate in countries around the world, with Mercedes Pay soon likely to join the more familiar Apple Pay and Samsung Pay. Local apps in Asia, ranging from Paylah! in Singapore to Kakao in South Korea, offer mobile payments as well. The evolving landscape of South Korean retail banking is pushing banks to invest in financial technology to retain and attract customers, even as traditional brick and mortar branches give way to specialised branches. Data is a strategic asset that allows companies to acquire or maintain a competitive edge in the knowledge economy. To unlock the hidden value of data, firms should treat data as an integral part of their supply chain, because it impacts the entire ecosystem in which a firm operates. Composition of retail banking assets among Asia Pacific countries shows that mature markets have a higher average share of mortgages in retail lending than emerging markets, while banks in emerging markets have expanded their mortgage lending at a stronger pace.